Apple today has announced Apple Arcade, a video game subscription service that will span multiple platforms and will launch later this year. Apple Arcade will give access to over 100 titles available on iPhone, iPad, Mac computers and Apple TV. Every game will be available offline, will be fully featured at launch, and will carry no adverts or ad tracking to respect user privacy. Big name developers including Sega and Konami are already on board to release games. 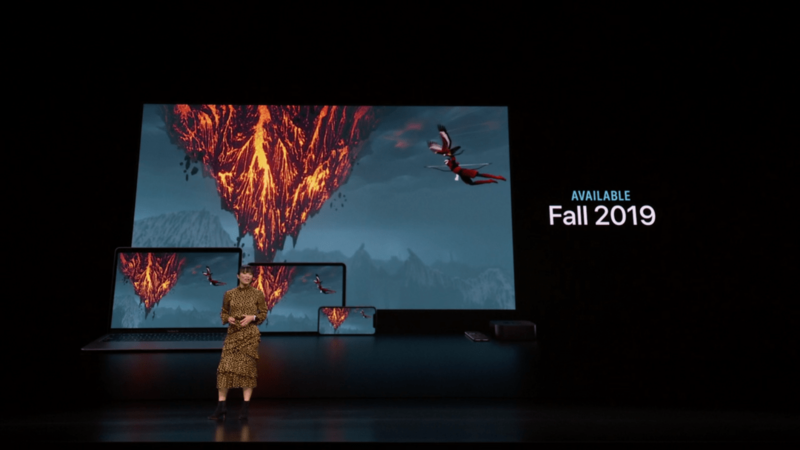 Apple Arcade launches in Fall 2019.